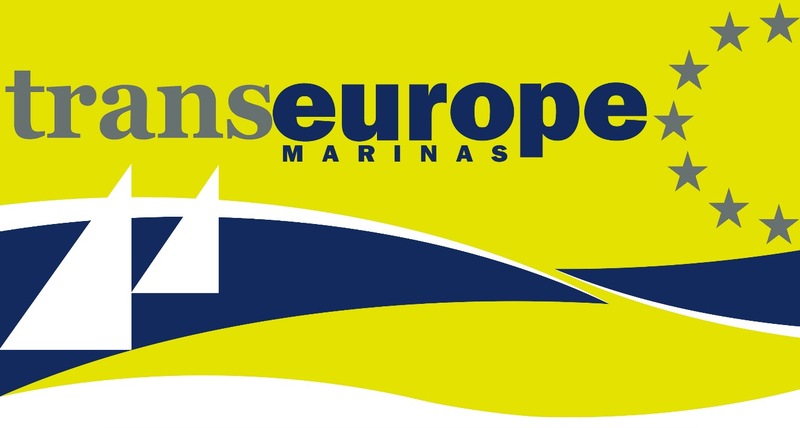 Mayflower Marina is proud to participate in the TransEurope Marinas initiative that offers reciprocal cruising discounts to berth holders of member marinas. There are in excess of 70 participating marinas and upon presentation of a valid membership card a discount of 50% against visitor berthing for up to 5 consecutive nights per year is offered.  Membership of TransEurope Marinas is offered free of charge to Mayflower Marina berth holders. 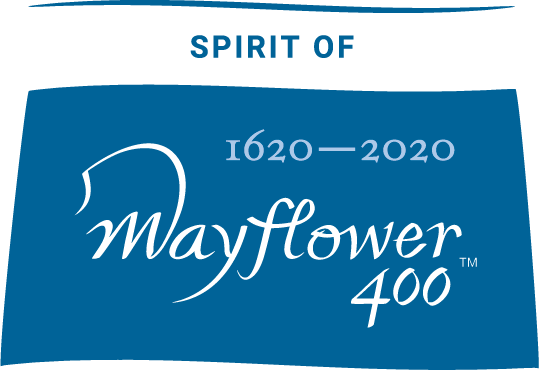 Membership cards and an updated directory of members will be circulated annually. As some participating marinas are fairly small advance booking is recommended to avoid disappointment, particularly during peak season.